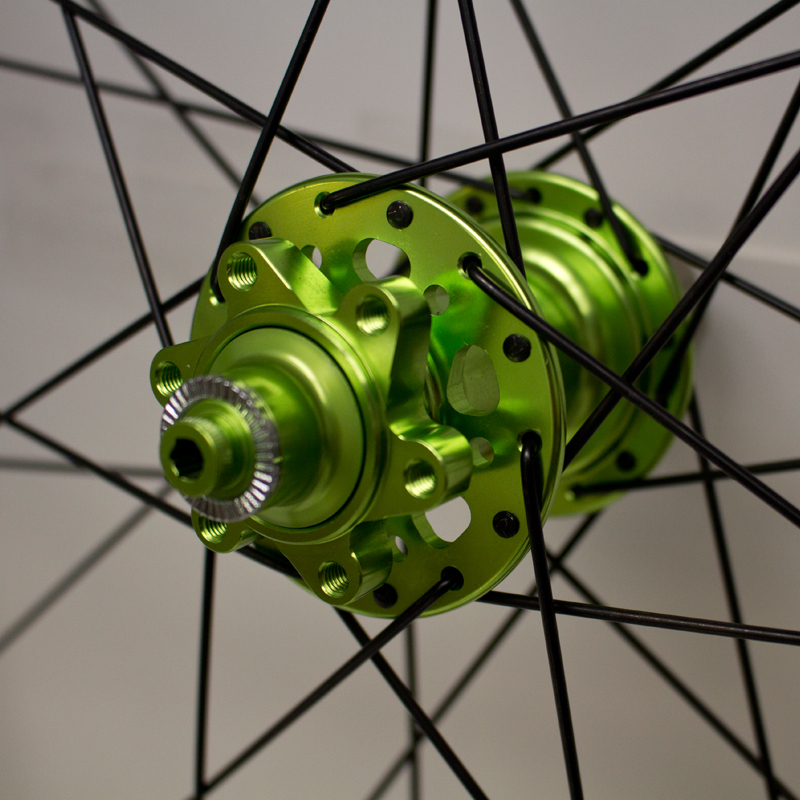 ● Weighs only 1840 grams! ● Free shipping on all wheel purchases! 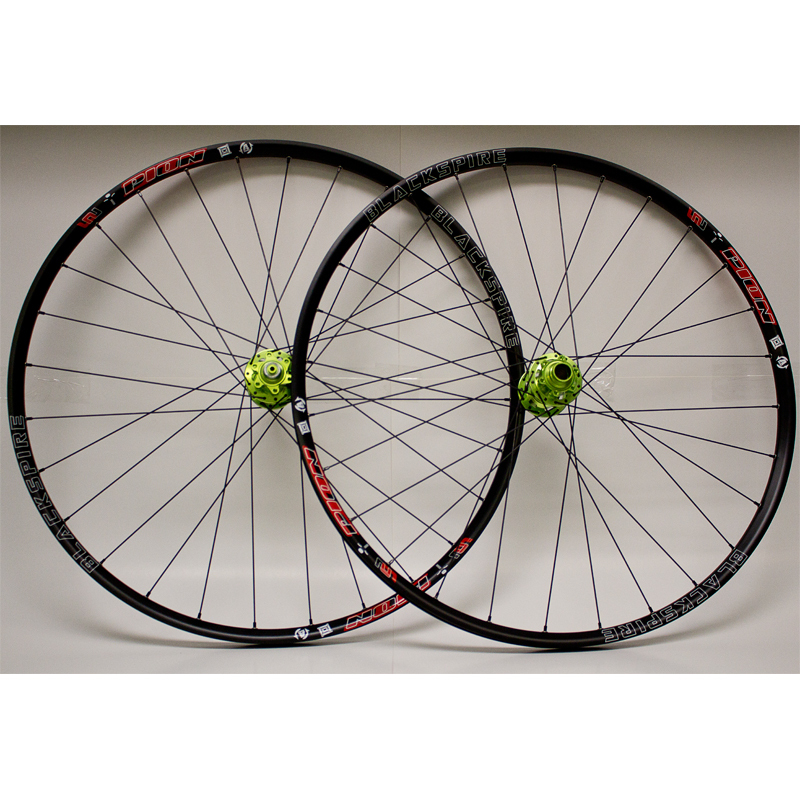 Our Pion 29″ Trail/AM Wheelset is the definition of the best bang for your buck. 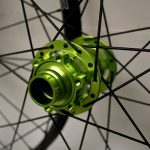 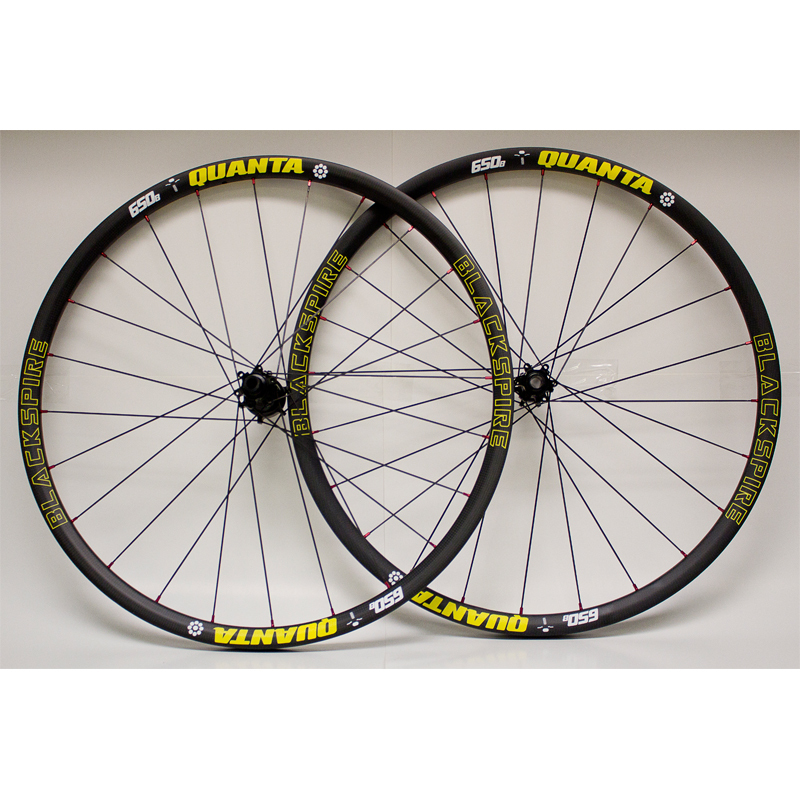 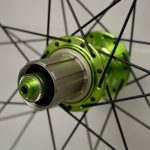 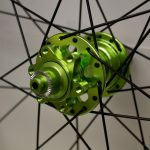 High quality wheelset that wont break the bank. 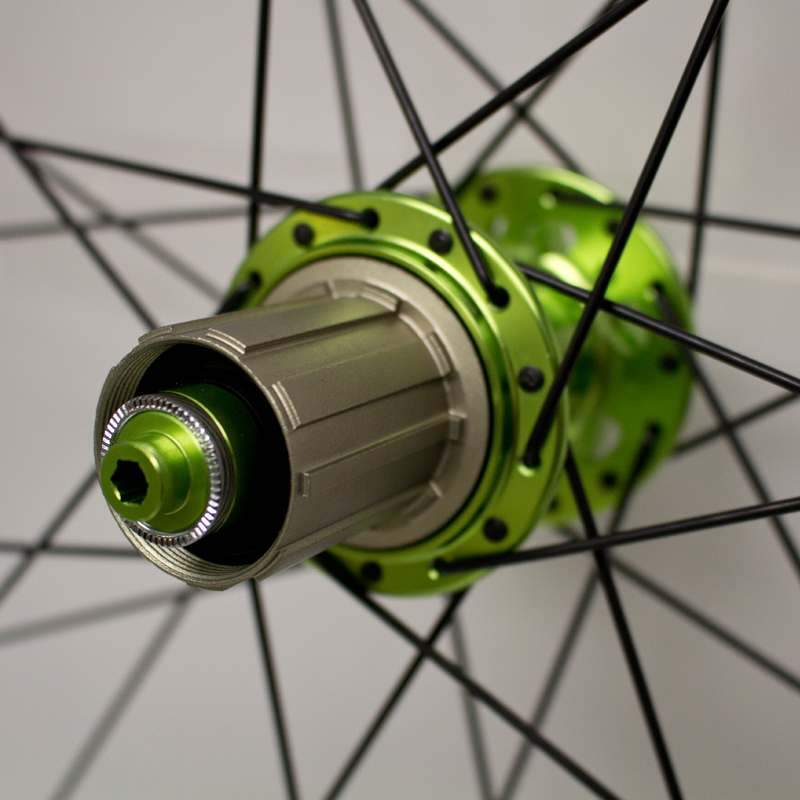 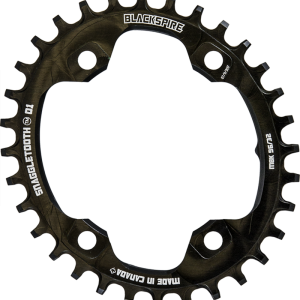 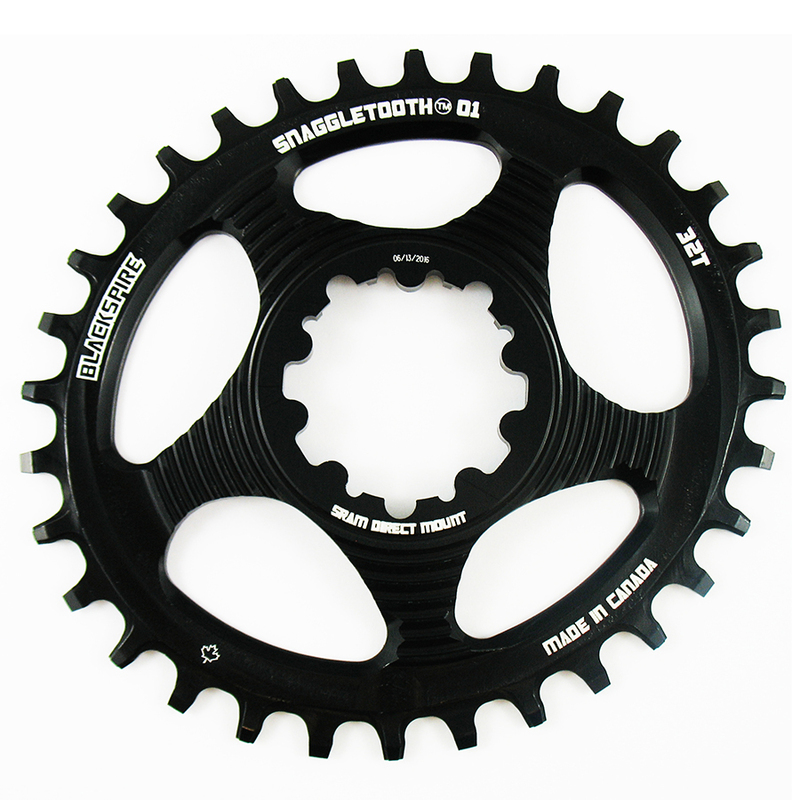 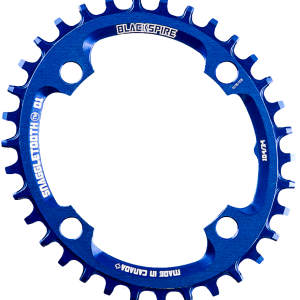 Features 21mm wide (ID) rims laced to 6 pawl hubs with sealed cartridge bearings.